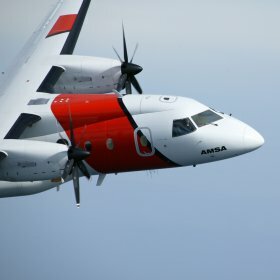 The Australian Maritime Safety Authority (AMSA) is the Government regulator and provider of maritime safety, marine environment protection, pollution response plus maritime and aviation search and rescue. The Lambert & Rehbein Defence team was engaged by AMSA to undertake a number of strategic development, project management and procurement tasks. 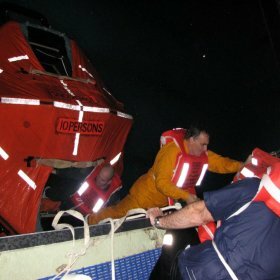 The work has involved a number of diverse projects including procurement activities associated with the purchase of assets for use in search and rescue missions. 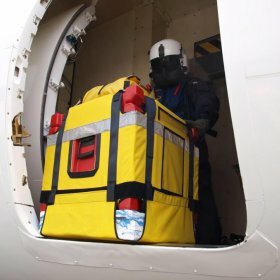 Specific tasks have included working with the Client to develop options and a business case for an aerial capability service, and the development of tender documentation and subsequent evaluation of bids for items such as life rafts, marker buoys and dewatering pumps.